Martwayne | Power Through Fashion: Happy New Year in advance everyone!!!!! Happy New Year in advance everyone!!!!! 2015 was a great year! It was our Year of growth and I tell you God has been GREAT! Oh I will definitely give you a review of our 2015 later. But for now, here I am thankful you are here reading this. 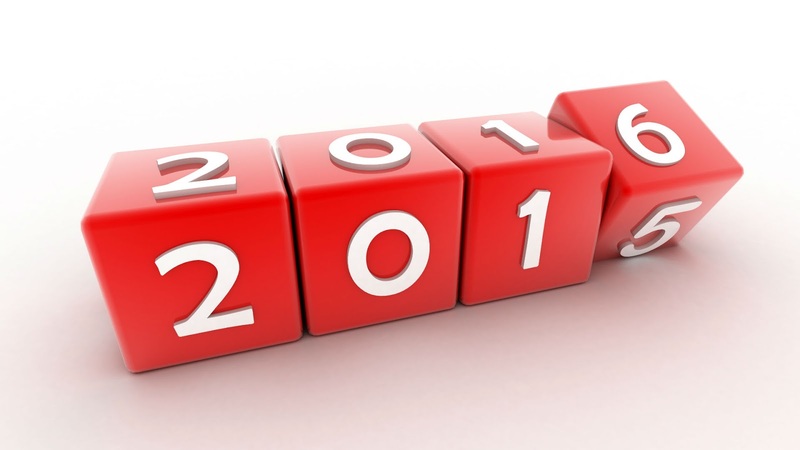 I will see you all in 2016 by God's grace! Happy New Year ma'am. May 2015's testimony be so tiny compared to what you shall experience in 2016 In Jesus Name. Have a fabulous year! And you as well TM!